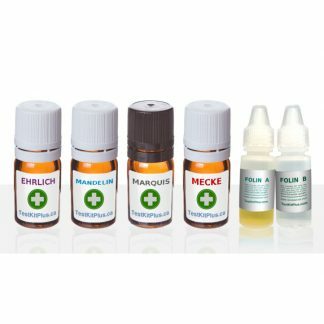 Use this kit to test for the presence of Ketamine, PMA/PMMA and other substances. 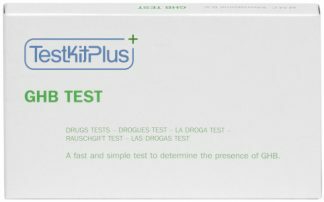 Our Ketamine/PMA Test Kit contains what is also known as the “Mandelin reagent”. 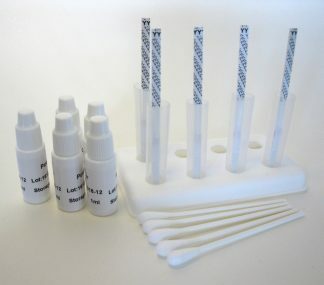 It is our latest test kit and can be used to screen for a range of substances including the deadly cuts PMA and PMMA. 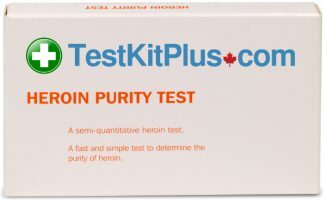 If you’re using this test to check for MDMA (Molly/Ecstasy), you should expect to see a the test liquid turn a dark blue/black color within just a few of seconds of contact with the sample. 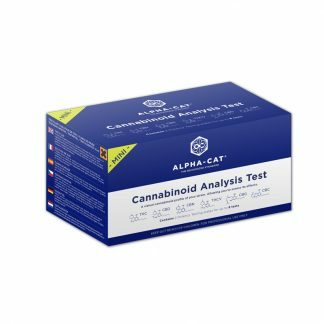 See the MDMA test demo video. 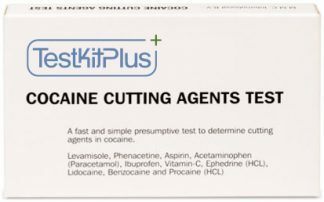 Methoxetamine (MXE) is too often passed off by dealers as ketamine. 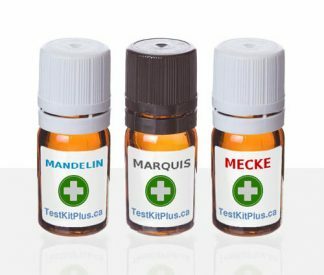 Ketamine turns orange with this (Mandelin) test. MXE yields a green color. Watch the color change over 30-60 sec. 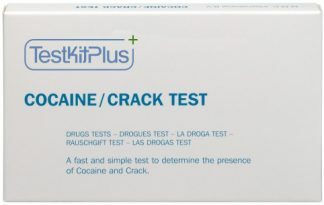 Some reactions occur quickly (ketamine takes only a few seconds to start reacting). Other reactions can take a longer time.